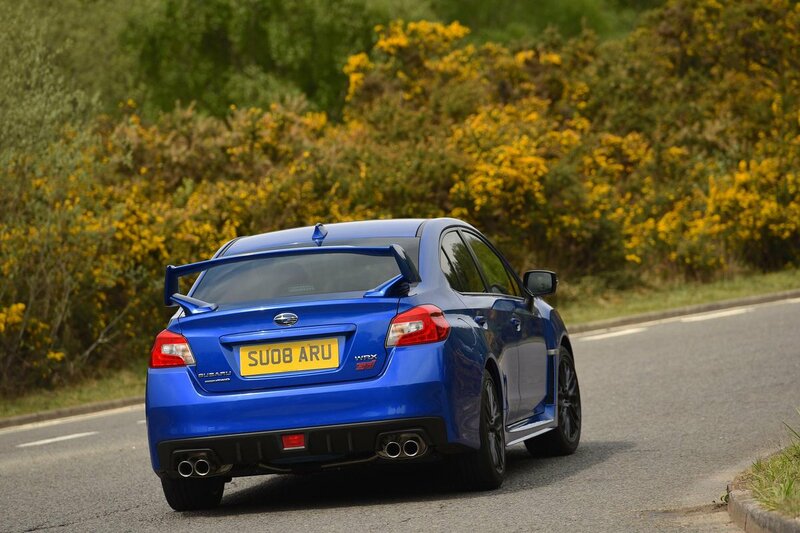 Subaru WRX STI Running Costs, MPG, Economy, Reliability, Safety | What Car? At first glance the WRX STI seems decent value. For a price similar to a Golf R, you get a larger car with plenty of standard equipment and impressive performance. 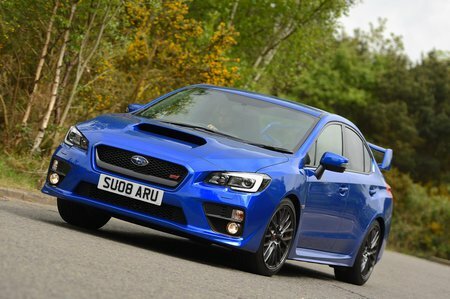 The problem is with running costs; the WRX STI emits a staggering 242g/km of carbon – more than a Porsche 911 Turbo S.
For private buyers, that means a purchase price higher than it could be due to a £1700 first year charge. For business users, you’ll be in the top 37% BIK (benefit-in-kind) bracket immediately. 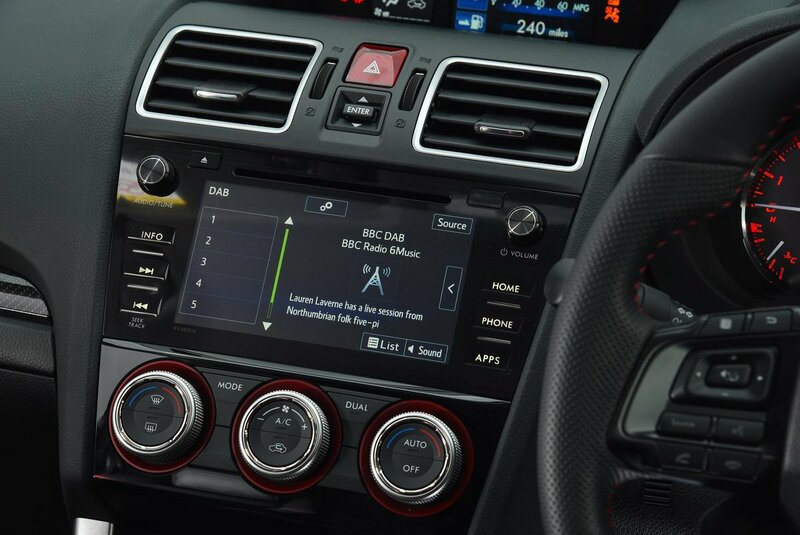 In comparison, the faster Golf R costs £500 in the first year and attracts a 32% BIK payment. With carbon emissions that high, you won’t be surprised to read that the WRX STI is rather thirsty. Drive very carefully and you might just about see 30mpg. Drive how you’re likely to drive a 297bhp performance car and you’ll drain the petrol tank alarmingly quickly. All WRX STIs get LED headlights and rear lights, 18in alloys, quad exhaust pipes, a rear wing big enough to eat dinner off of, leather and Alcantara sports seats, keyless entry and start, dual-zone climate control, split folding rear seats, two USB charging points, cruise control and a touchscreen infotainment system with Bluetooth connectivity. As for safety kit, you get seven airbags, brake assist and various electronic assistants.